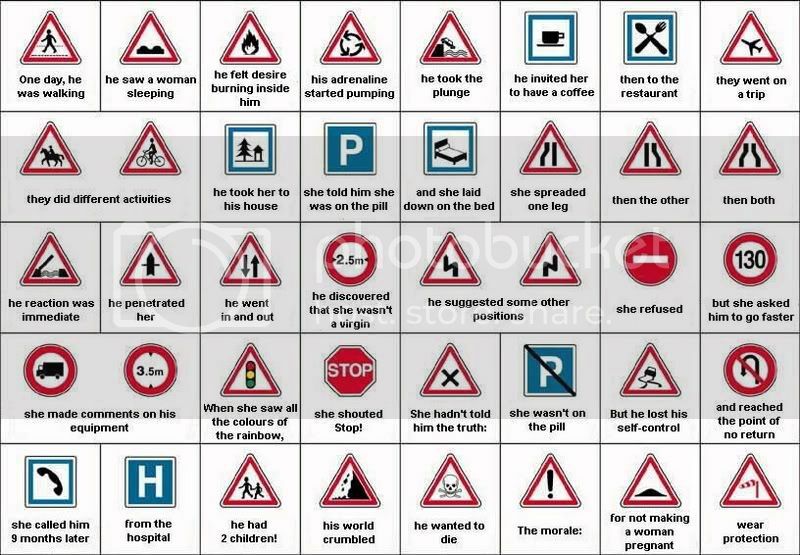 Some signs to learn b4 ur next lesson Wobster! I'll repeat what I said when I seen this!! "funny *******"